On Saturday, May 14th, LIC Partnership hosts the third annual LIC Springs! community block festival on Vernon Boulevard between 50th and 46th Ave. Celebrate Long Island City and enjoy live music, dance, and theater performances plus interactive lessons, art & sculpture-making, fitness classes, outdoor dining, pop-up activities, sports games and more, free and open to all ages. View last year’s activities here. 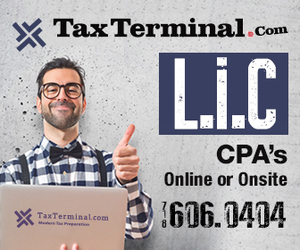 If you are a LIC business or organization and wish to participate by providing an activity booth or table Click Here to Participate. We welcome volunteers of high school age and up! Volunteer roles and shifts will include chalking the streets pre-event, helping vendors get set up, surveying attendees and sharing event details throughout the day, plus managing clean up and break down at the end of the day. Click here to sign up to volunteer. Thank you to past volunteer groups including: LaGuardia Community College, Astoria Lions Club, Trinity Grace Church, Wells Fargo, and more! 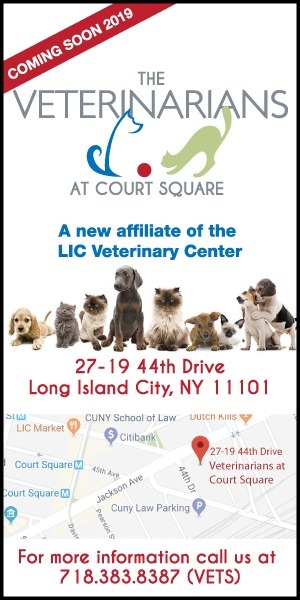 We look forward to celebrating LIC with you on May 14th!